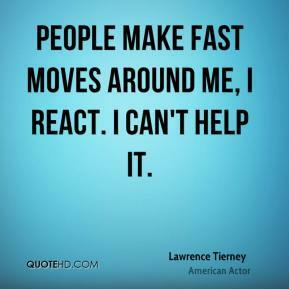 People make fast moves around me, I react. 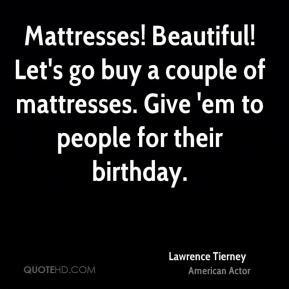 I can't help it. 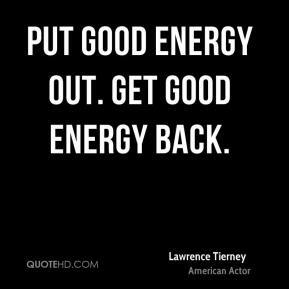 Put good energy out. Get good energy back. Where's my food? When is it coming? 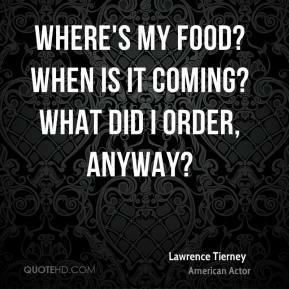 What did I order, anyway? A sponge sees everything? 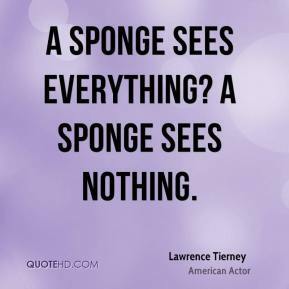 A sponge sees nothing. 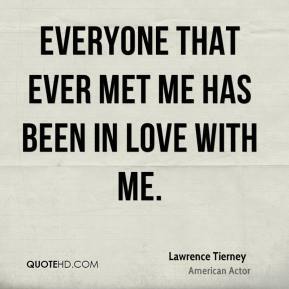 Everyone that ever met me has been in love with me. 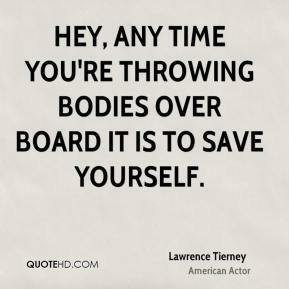 Hey, any time you're throwing bodies over board it is to save yourself.